Helping you to build the site you want. Either from the ground up or by assisting you with an existing project. 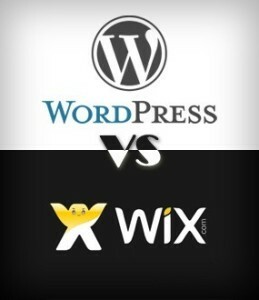 Anyone can have fun and build their own website using the Wix and WordPress platforms. What JKP Design offers is the knowledge to take your site to a new level, saving you valuable time, effort and frustration. You can certainly spend your time to investigate all the elements you’d like to have included, but it’s usually work JKP Design have already done and can therefore recommend the best tools, method and approach and the potential issues. JKP Design takes the time to plan, advise and prepare the graphics, images, colour schemes and fonts to help make your site professional and something to be proud of for your organisation. Advising you on the best hosting deals. Leaving you with a site that you feel fully represents you and your needs with the knowledge, that it really is YOUR site and that you can easily support, update, change and expand it yourself when time permits. I will of course advise you which platform, I feel, best suits your particular requirements, following an initial discussion. However the following, in-depth, article does help to highlight the essential differences between the two platforms.